Be Steadwell is a singer songwriter from Washington DC. With roots in jazz, acapella and folk-Be transforms a blend of genres and personal stories with into what she calls queer pop. In her live performances, she utilizes loop pedal vocal layering and beat boxing to compose her songs on stage. 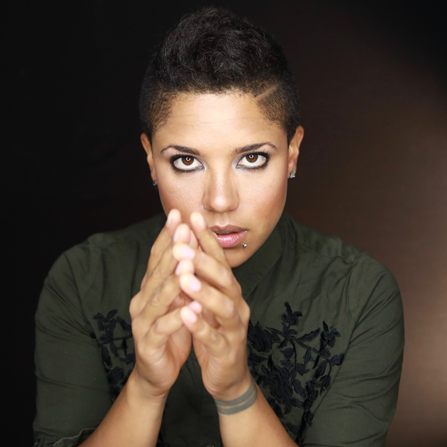 Be's original music features her earnest lyricism, and proud LGBTQ content. Be kicked off 2017 singing behind Maxwell and Janelle Monae with The Big Lovely Band at the Women's March on Washington. 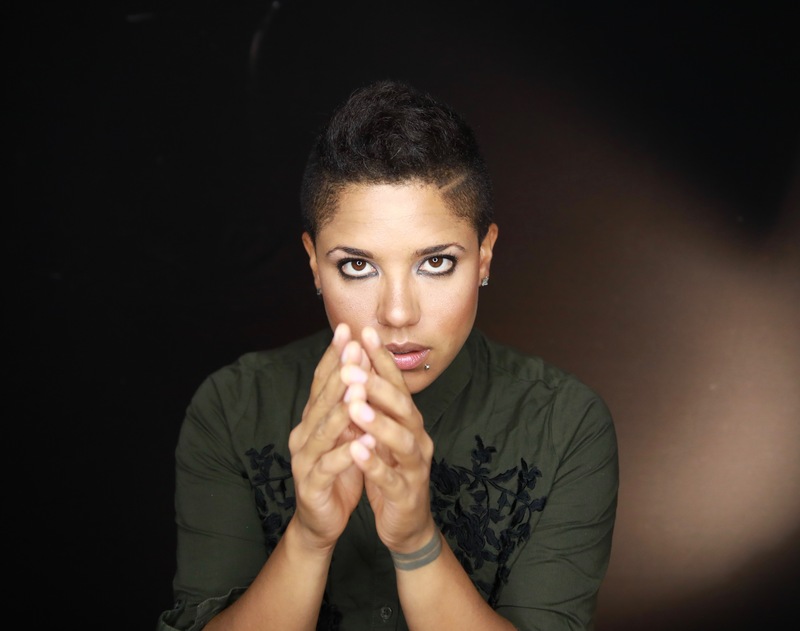 The Astraea Global Arts Fund awarded Be a grant to produce her next album, "Queer Love Songs". Be is currently touring her music and screening her film Vow of Silence (2014) internationally.